Shawn Farquhar has been entertaining audiences around the globe for over two decades. He has appeared on such TV show as Ellen, Stephen & Chris and the UK reality show Fool Us where he successfully fooled Vegas headliners Penn & Teller. His magic has been seen on television shows like the X-Files and Fringe, in Motion Pictures like Spooky House and the Fly II, for corporate clients like IBM and Konica, and on the most luxurious cruise vessels such as Norwegian Star and the Disney Fantasy. He is considered a "magicians magician" and has been a key note speaker/lecturer for the worlds best magic events including London’s famed Magic Circle, Siegfried and Roy’s World Magic Seminar and the world’s largest magic convention in Blackpool, England. What sets him apart from every other “rabbit pulling” magic act? Just that! He’s not some rabbit pulling magic act. In fact he has been described as having “connected the skills of his talent with the passion in his heart”. Shawn offers a show that involves the audience in an experience of magic and comedy that is unparalleled. 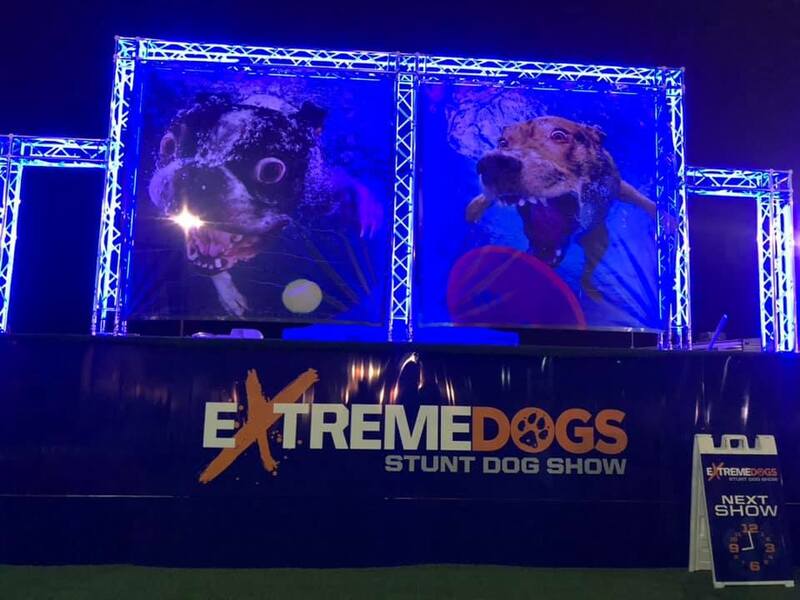 Shawn offers a fast paced, audience participation experience that will draw everyone into an evening of entertainment you will not soon forget. 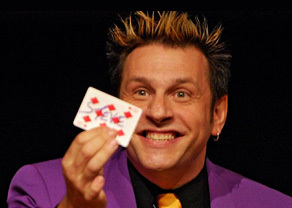 As a two-time world champion of magic, Shawn knows the right blend of magic and comedy to make your guests have fun. After all…it’s his job! Shawn’s unique look and infectious smile are signs that you booked a professional. 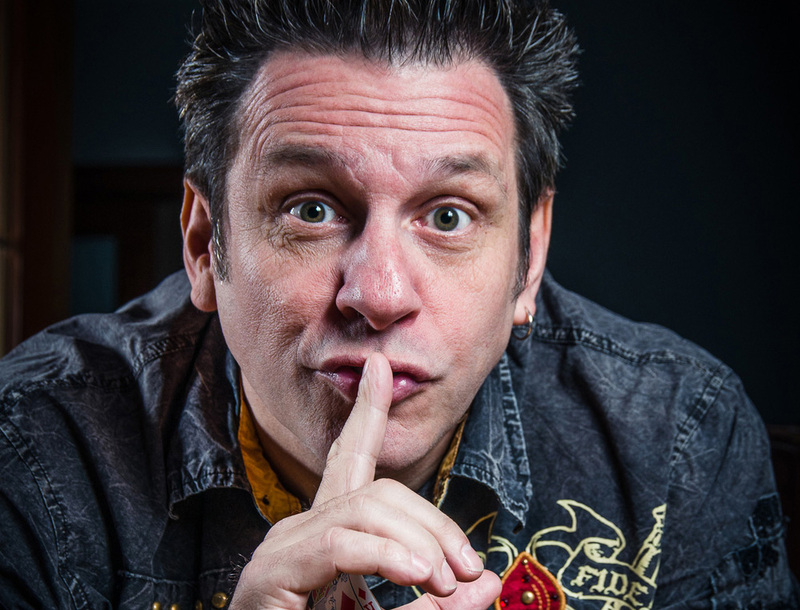 Shawn’s show is filled with incredible magic, gut busting humour and his dynamic personality which has earned him over 500 standing ovations in the last five years! Don’t take our word. 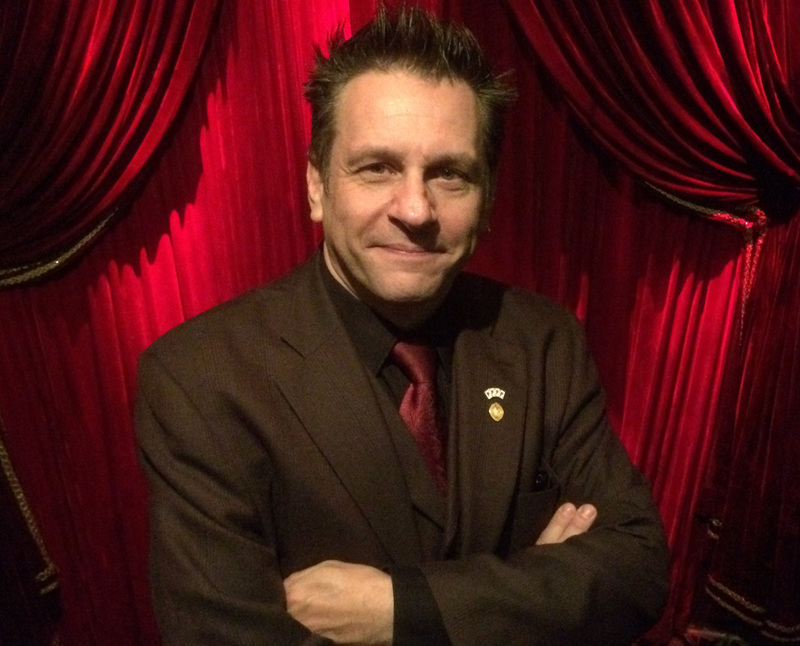 The Canadian Association of Magicians awarded Shawn the MAGICIAN OF THE YEAR in 2003 and 2010, the Pacific Coast Association of Magicians awarded him the GRAND PRIX D’HONNEUR, the International Brotherhood of Magicians awarded him both STAGE MAGICIAN and SLEIGHT OF HAND MAGICIAN OF THE YEAR, making him the ONLY magician in history to win BOTH world championships and the Olympics of Magic in Beijing, China awarded him the highest award in magic, the GRAND PRIX WORLD CHAMPION OF MAGIC in 2009!